Good news! 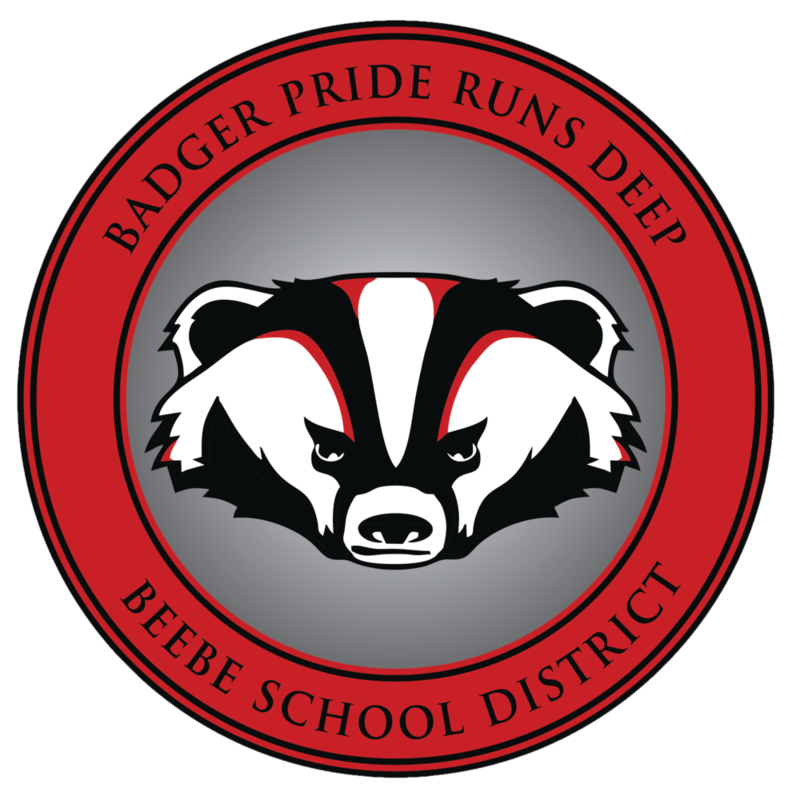 To keep everyone informed about what is going on around our district, we will be posting a weekly Badger Update. Click here to view this week's update! You can also find the link under Quick Links on our home page.